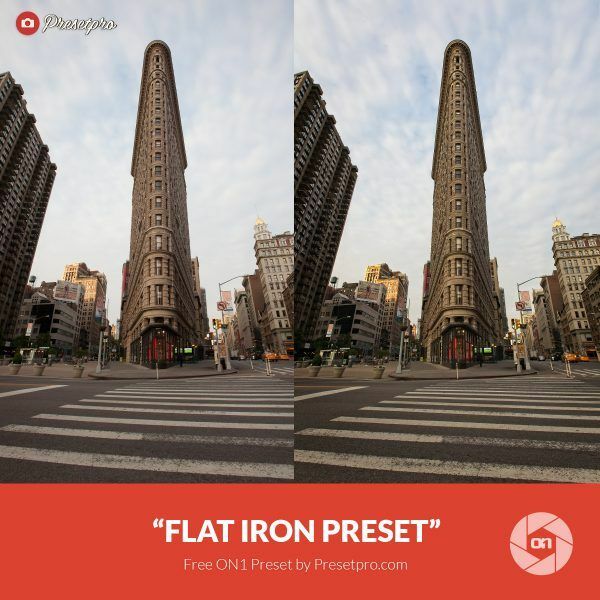 Free On1 Preset Flat Iron - Download Now! Download the free On1 Preset “Flat Iron” compliments of Presetpro.com. 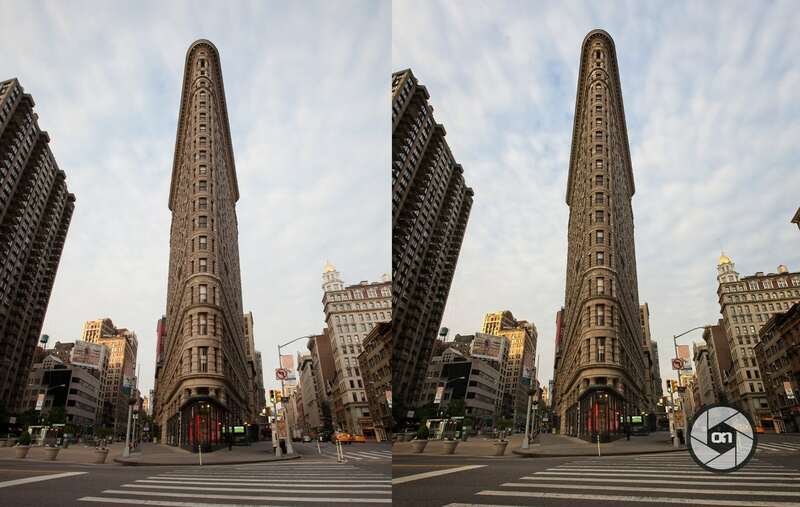 The “Flat Iron” preset is perfect for cityscape photos. 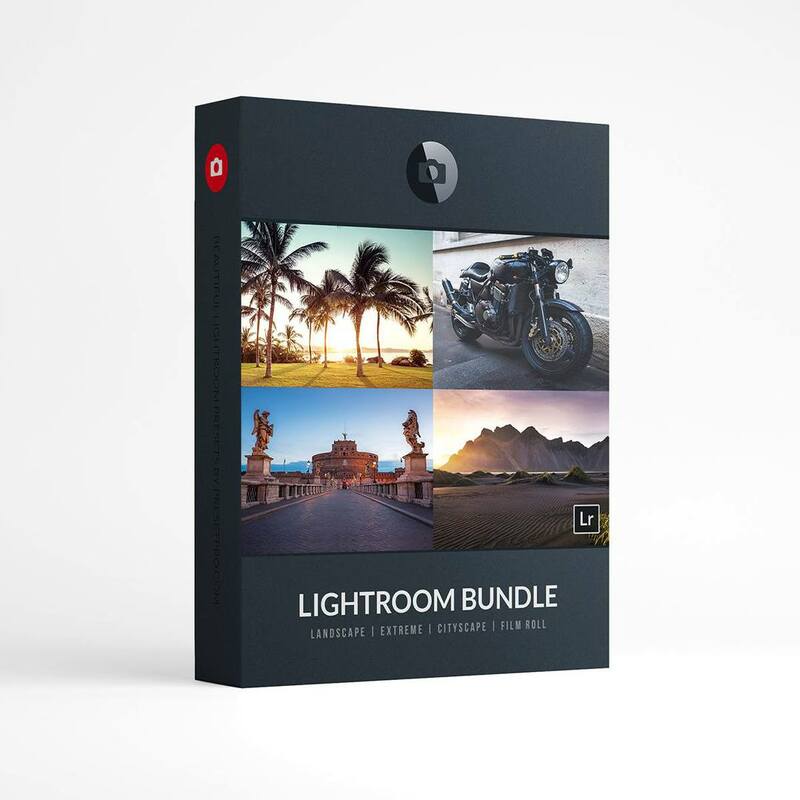 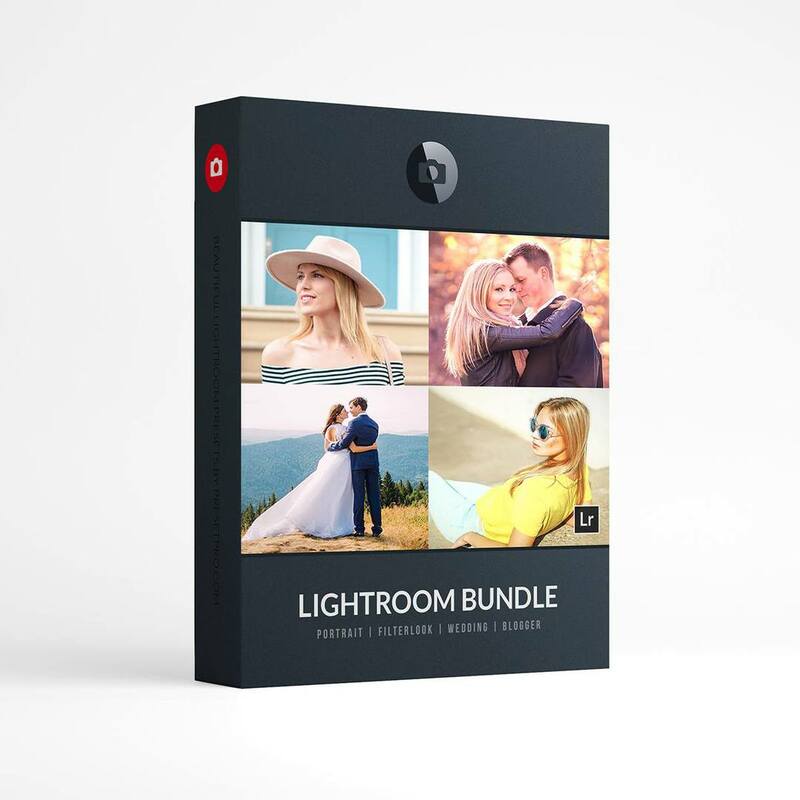 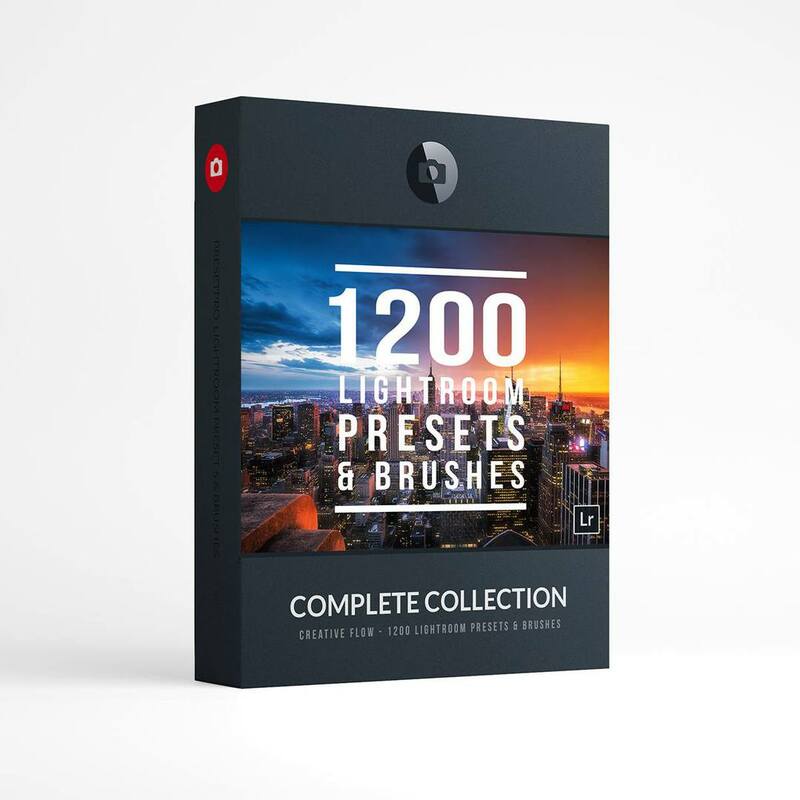 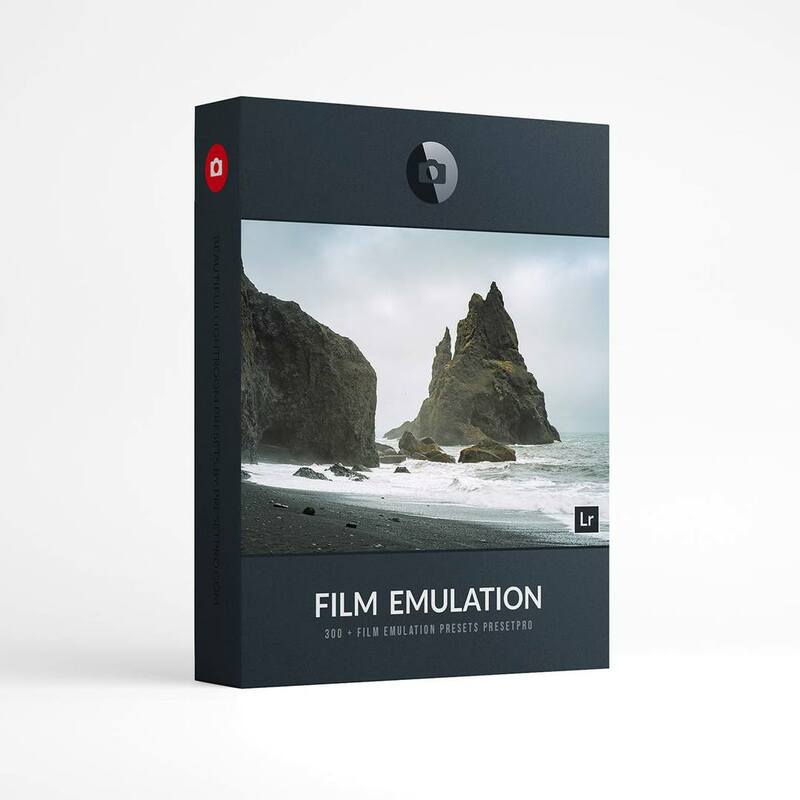 This On1 Preset is perfect for landscape, and cityscape photos. 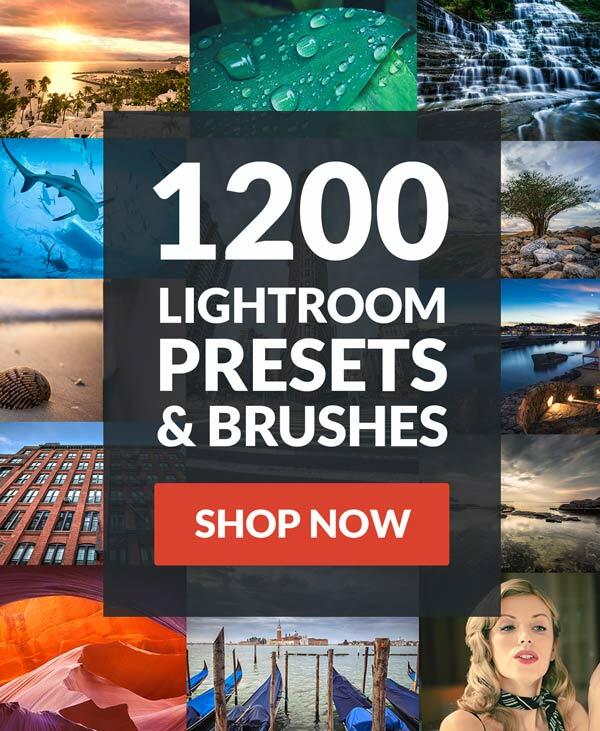 Add some interest to your images with this beautiful one-click On1 Preset.